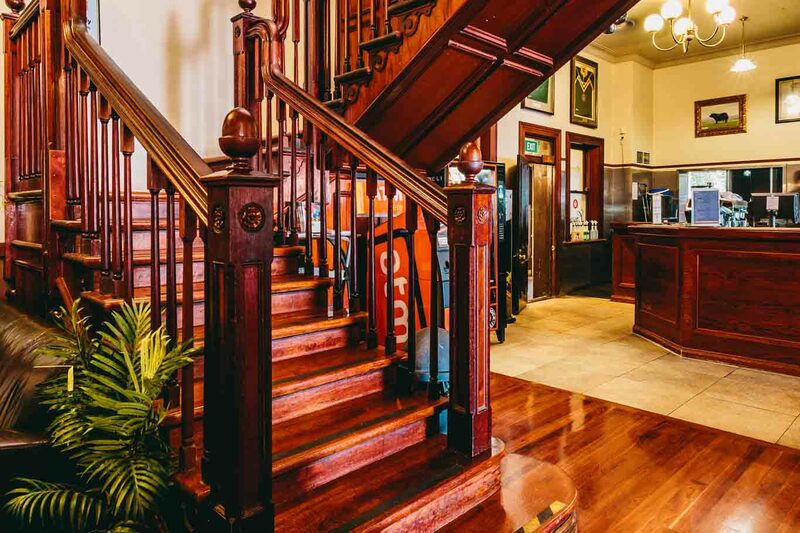 If you’re after a relaxed venue in which to hold your next function then look no further than The Plough Inn, a historic Queensland pub situated in the picturesque Southbank Parklands, overlooking the Brisbane River in the heart of Brisbane. 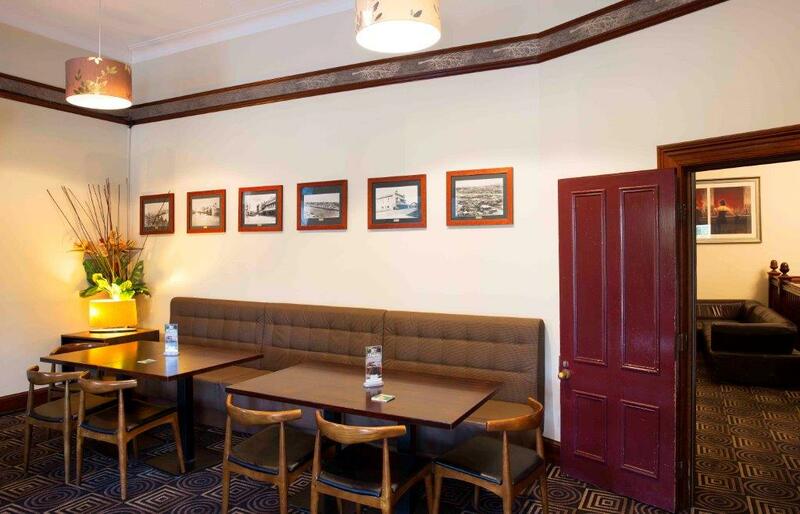 They pride themselves on offering great value, mouth-watering food, a great range of beer, wine & spirits and a variety of function spaces perfectly suited to cater for small or large functions & events. 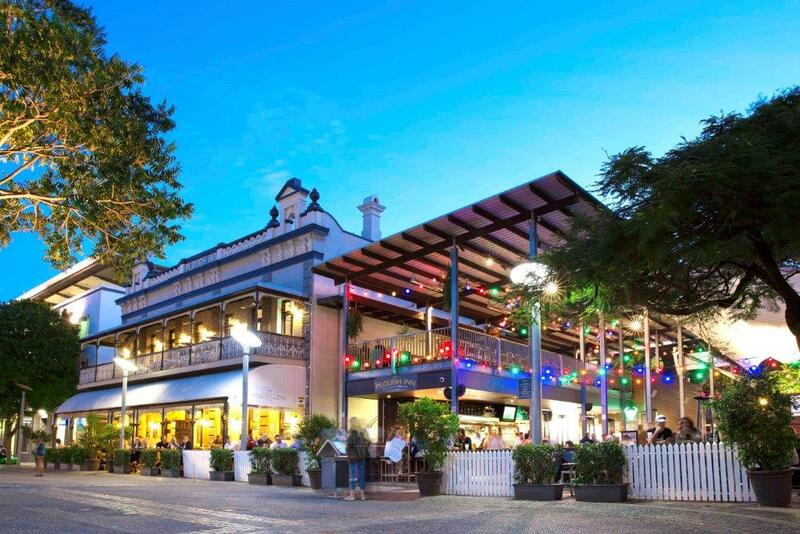 The Landing provides the best seats in the Beer Garden, with live music 7 nights a week. It is best suited for small and intimate sit down function or cocktail events for 20-35 guests. 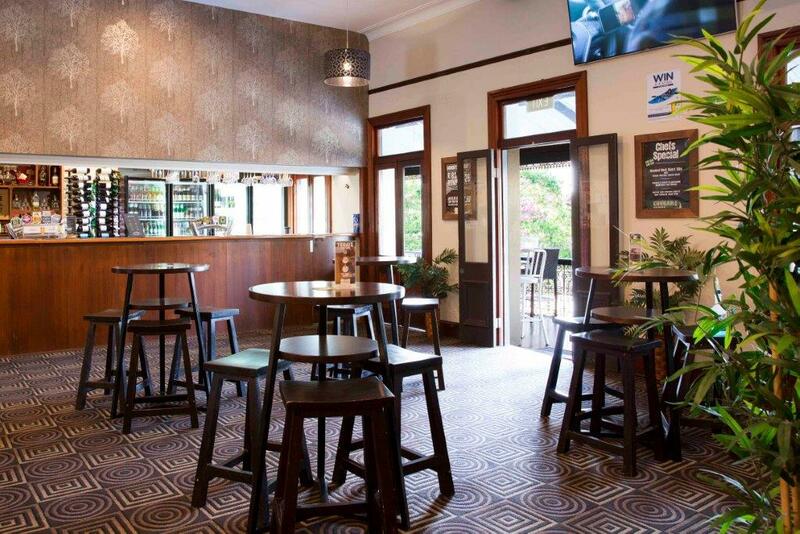 Arg’s Bar provides a great sports bar scene in a classic old-world pub atmosphere, catering for cocktail functions of up to 40 guests. 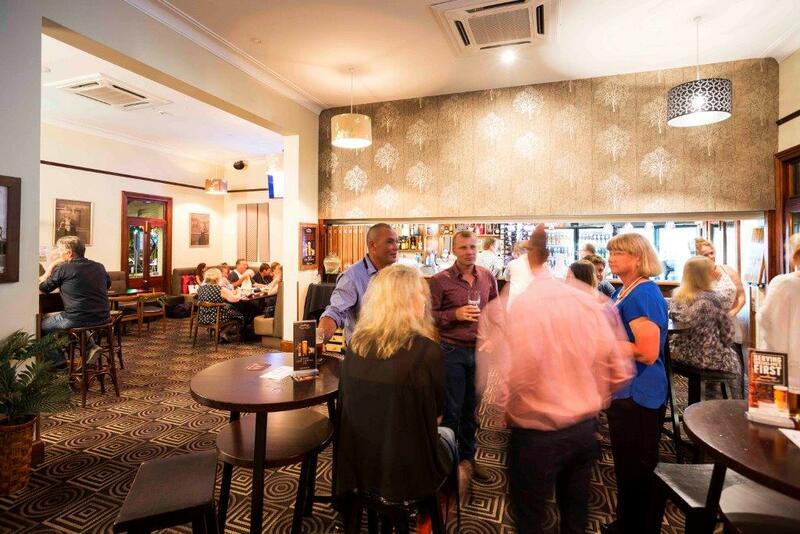 The Lounge is located on the ground level of the hotel and is the perfect space for a relaxed cocktail function for up to 80 guests, with access to Arg’s Bar for drinks. 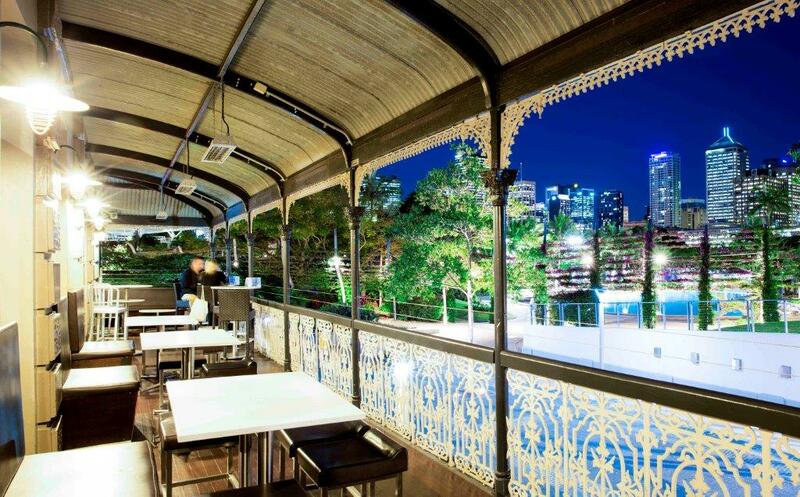 The Deck is located on the upper level of the pub overlooking the Beer Garden, the Grand Arbour of Southbank Parklands, the Brisbane River and City Skyline. 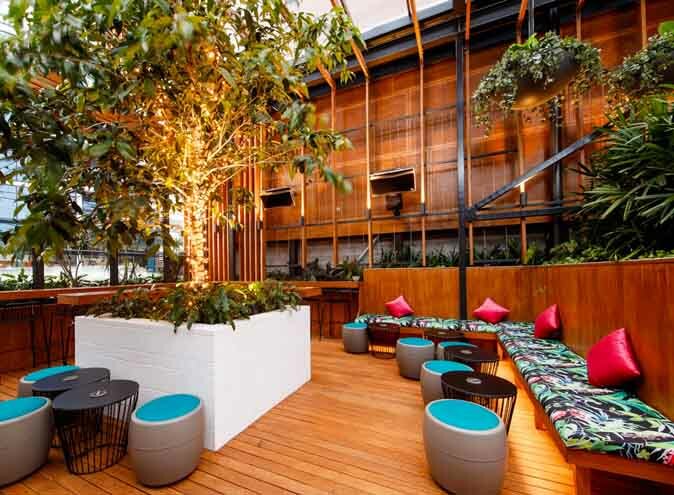 This is the perfect space for a sit-down dinner or all-out cocktail event where you and your guests can enjoy the live music and atmosphere from the Beer Garden below in your own private space. 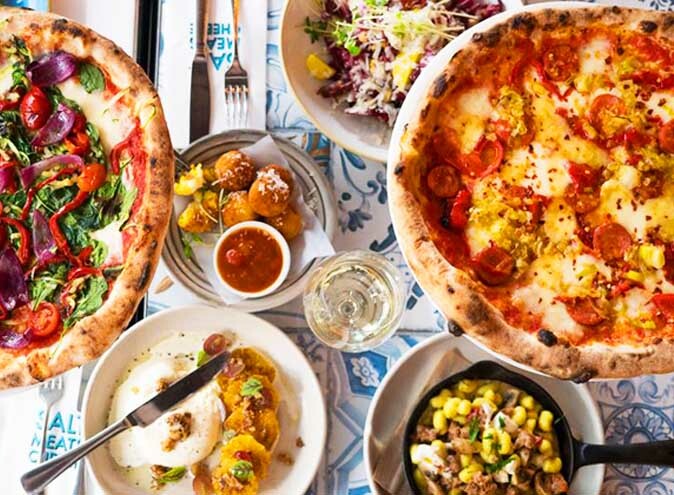 Catering for 80 to 110 guests, this space includes a private bar for exclusive bookings. 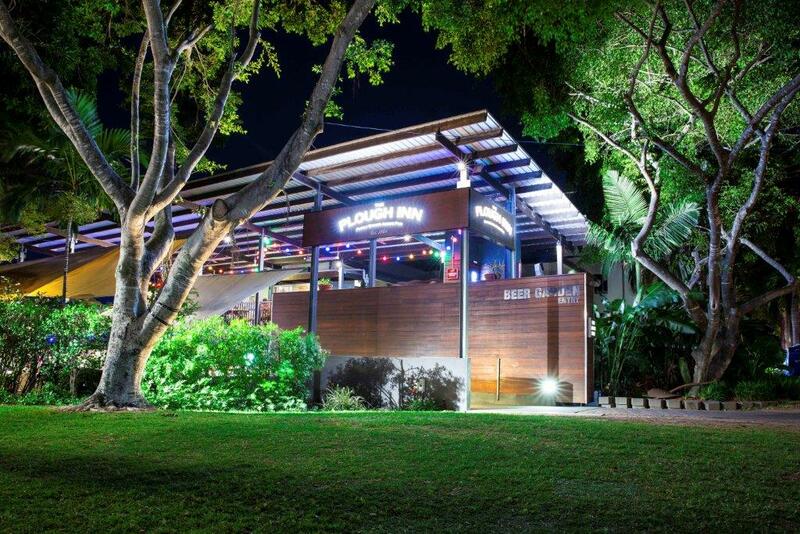 The Arbour Bar is the largest function space at The Plough Inn, with the adjacent Verandah boasting spectacular views across the Southbank Parklands, Brisbane River and the Brisbane City Skyline. 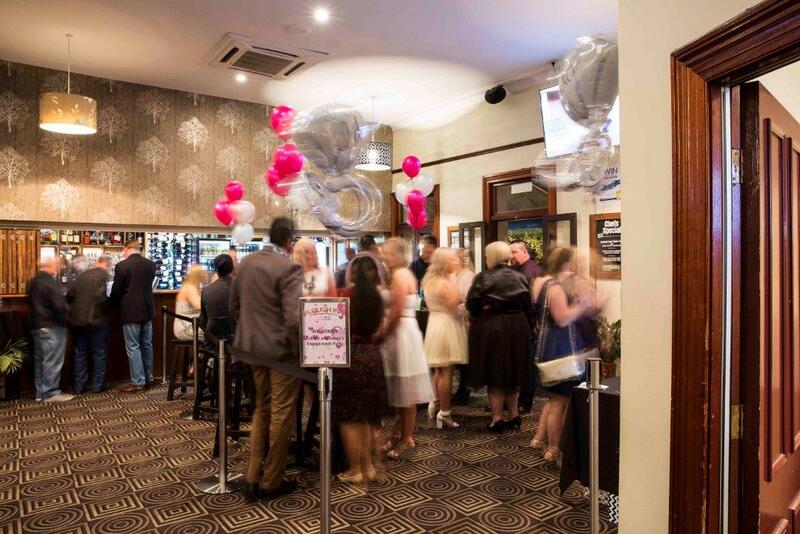 With a full bar, this space can be divided into smaller functions of 50 to 80 guests or you can hire the entire space exclusively for events of up to 150 guests. 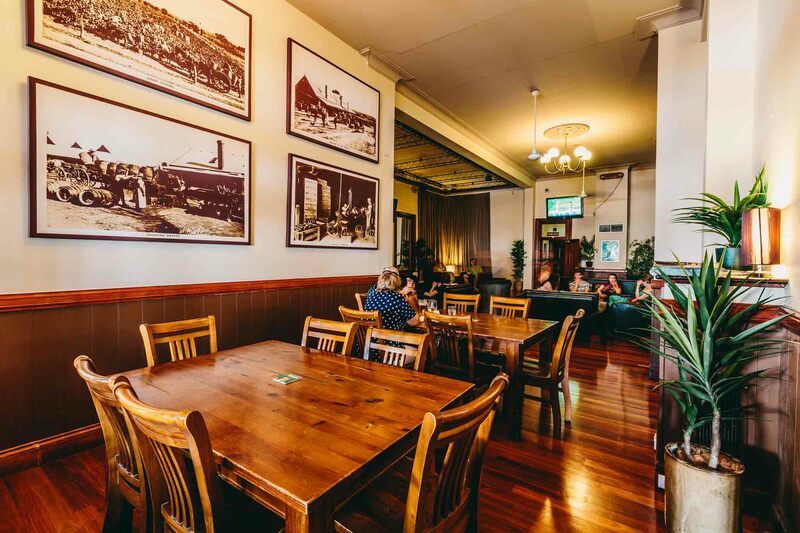 The Boardroom is perfect for a small corporate meeting, intimate networking event or cocktail party. 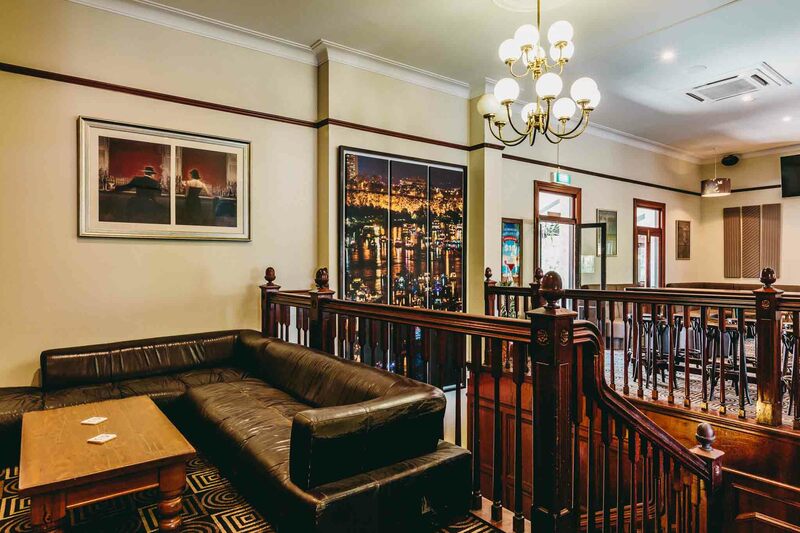 The Boardroom can be closed off for privacy or, with the doors open, enjoy access to the bar for drinks and the Verandah for spectacular views of Southbank Parklands, Brisbane River and City Skyline. 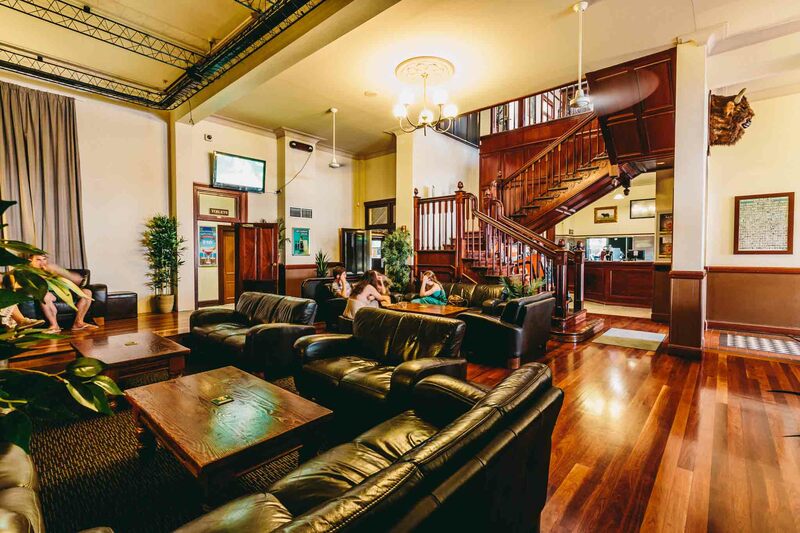 Room hire includes AV, 65” LCD Smart TV with HDMI, drop down screen, white board, tea & coffee facilities and a private break-out space on half of the Verandah. 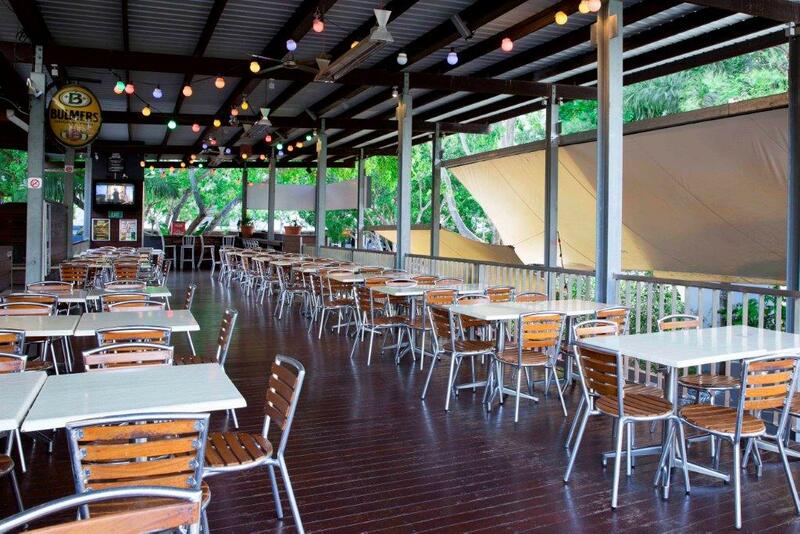 If you want exclusivity, why not take The Deck, The Arbour Bar, The Boardroom AND The Verandah? 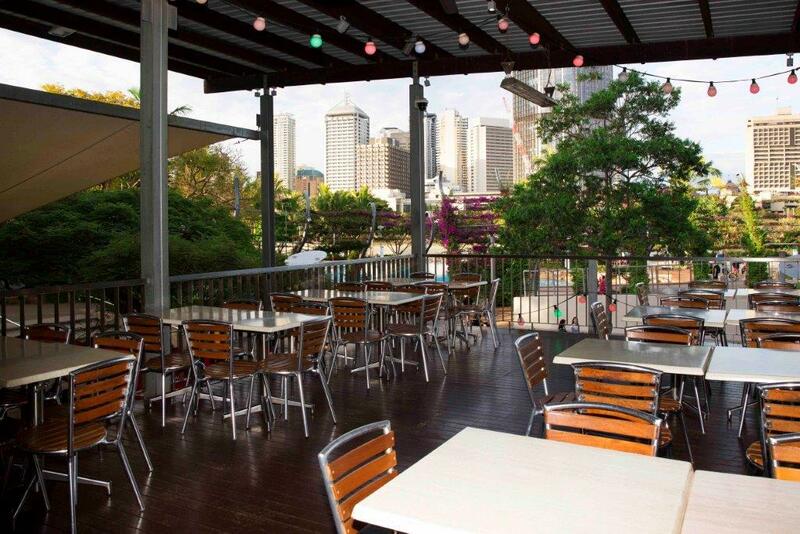 With 2 private bars, private amenities and uninterrupted views of Southbank Parklands, Brisbane River and the City Skyline, hosting your next event exclusively on Level One is sure to be amazing! 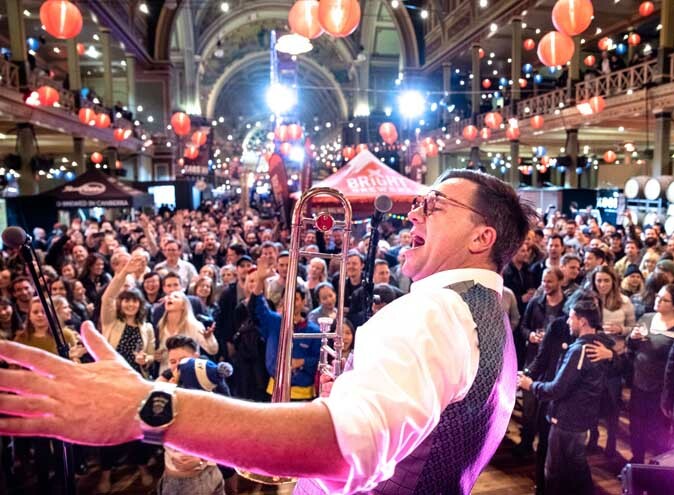 Enjoy all this plus AV and a great space for a private DJ or live music setup for up to 300 guests.